Moving patients in beds through high traffic departments in hospital corridors, and in and out of lifts, increase the risk of manual handling injuries. Simplify the task safely and smartly with Electrodrive’s Gzunda Bed Movers. 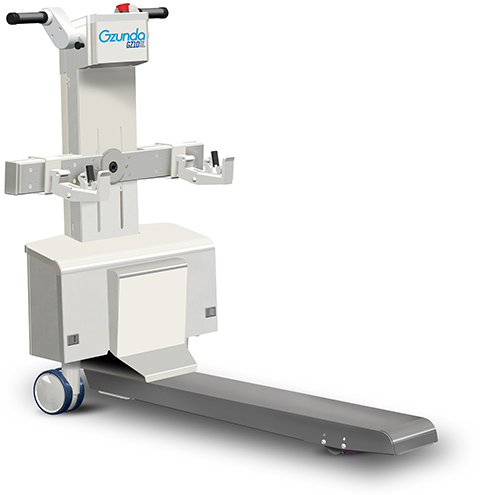 With the capacity of moving up to 500 kg, or up to 800 kg with the Bariatric model, it requires minimal effort by one operator to efficiently manoeuvre your fleet of beds or trolleys in your healthcare facility. 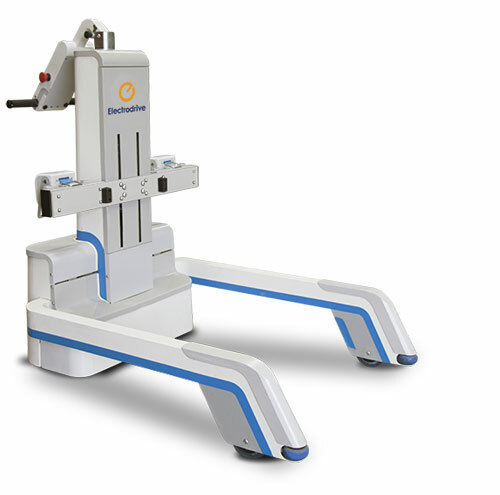 With a Gzunda Bed Mover, you can move your patients safely, and keep your medical staff safe.